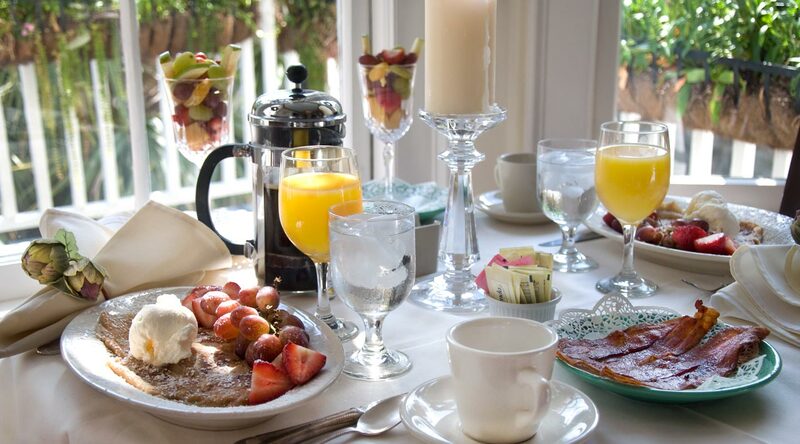 It's time once again to get your vote in for your favorite restaurants, shops, and services. Wellness Yoga is hosting a mini-retreat on Saturday, February 21 from 1 — 4:30pm. The class is being lead by Melissa Hite, all materials provided. 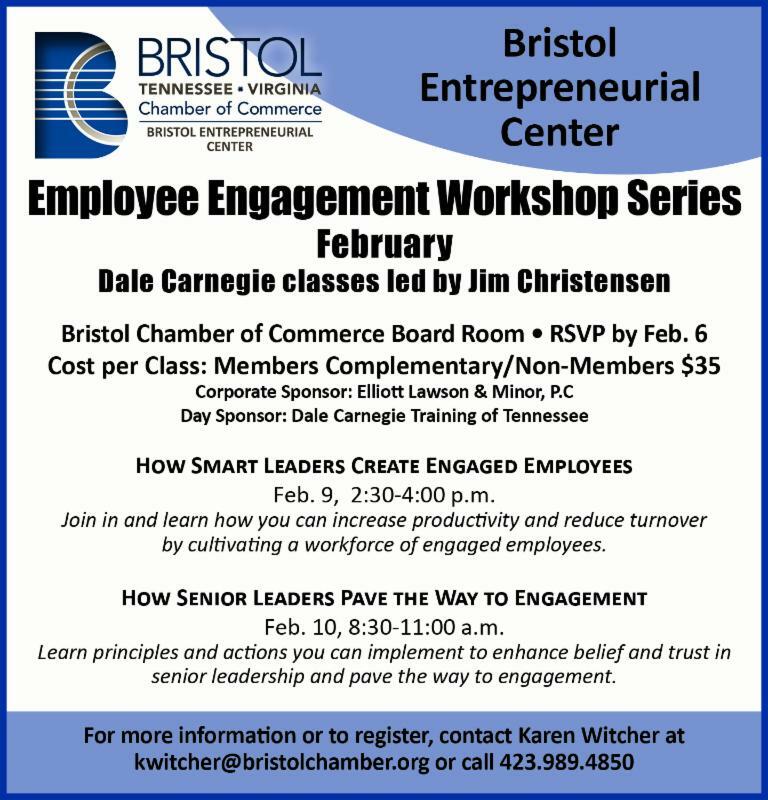 Please call 276-644-3086 to reserve your spot, space is limited! Retreat is $50 per person. 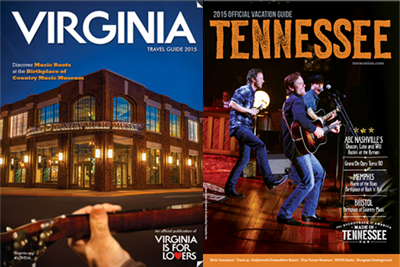 The official 2015 Virginia Travel Guide and Tennessee Vacation Guide have launched, both highlighting Bristol on their covers. 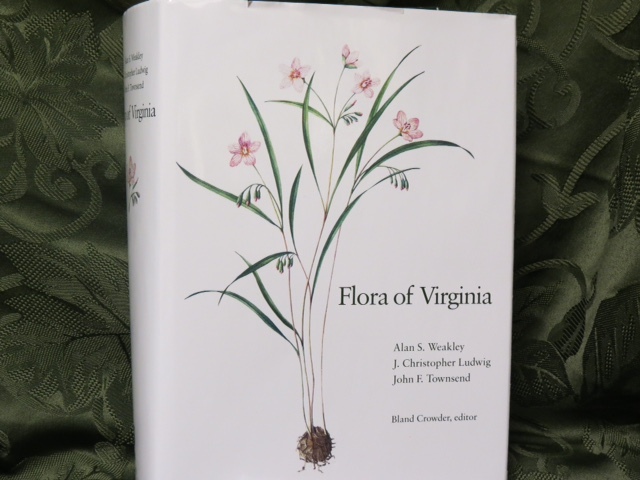 The Holston Rivers Chapter of the Virginia Master Naturalist program has donated a copy of the recently publishedFlora of Virginiabook to the Bristol Public Library and is in the process of donating books to the libraries serving the region of Bristol City, Russell County, Hayter’s Gap, Smyth County, Damascus, Glade Spring, Scott County, Tazewell County, and Wise County. 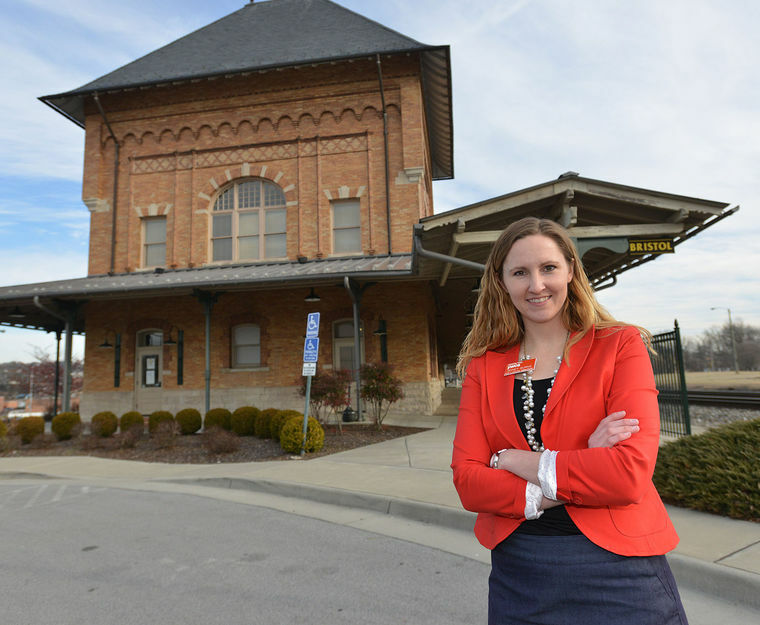 The Washington County Library has already received a copy of the book from the Creeper Trail Association. 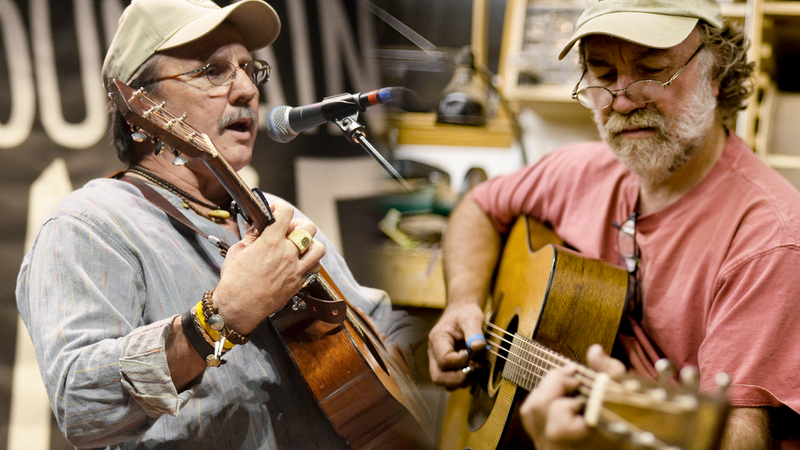 The Crooked Road has been named by The Huffington Post one of the best places to pop the big question: "Music has a tendency to bring people together.Couples bound by Country and Roots Music will want to dedicate themselves to each other in Southwestern Virginia. 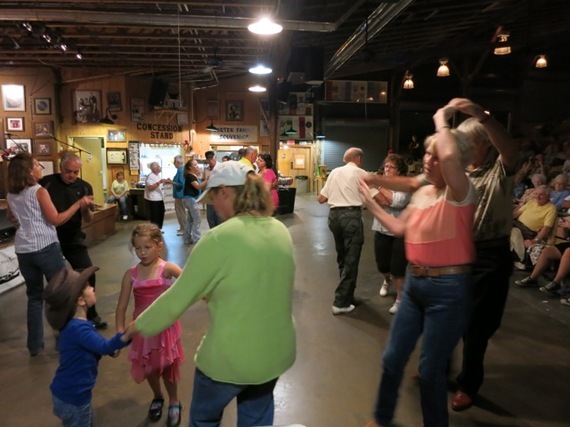 First, at Smithsonian affiliate The Birthplace of Country Music Museum in Bristol VA, and then in Hiltons, at the Carter Family Fold(yes, THAT Carter Family), where you can celebrate the enfolding of hearts whileFlat Foot Cloggingtogether on the worn dance floor. For apre-honeymoon road trip, drive 333 miles on The Crooked Road,a corridor through the best small and large venues and impromptu musical gatherings in rural Virginia." Former front man for the Screamin' Cheetah Wheelies, Mike Farris is known as a powerhouse vocalist with blue-eyed soul. As a solo artist, Farris has earned an Americana Music Award and the Dove Award. He has also performed at Bonnaroo, Merlefest, SXSW, and Hardly Strictly Bluegrass Festival. 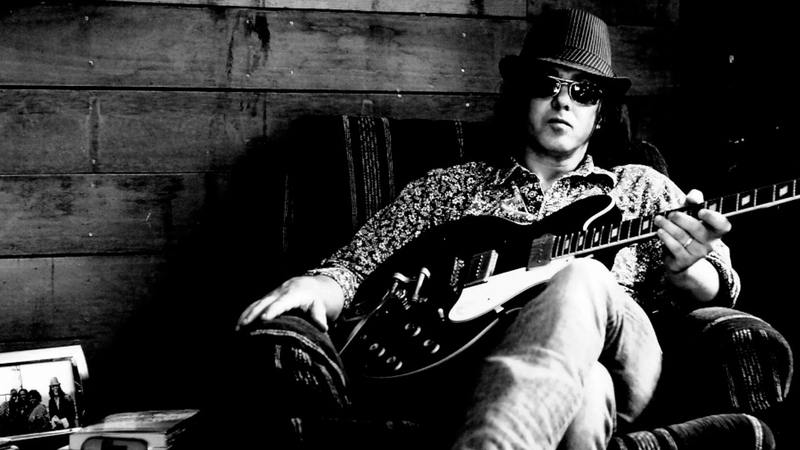 Artists such as Rodney Crowell, Buddy Miller, Patty Griffin, and Marty Stuart are struck by Mike Farris' incomparable voice. He has opened for Patti LaBelle, Mavis Staples, Blind Boys of Alabama, Ricky Skaggs and Bruce Hornsby. Mike's spirited soul-gospel fusion also led to an invitation to perform at the Rock and Roll Hall of Fame's 16th Annual American Music Masters Concert honoring Aretha Franklin. 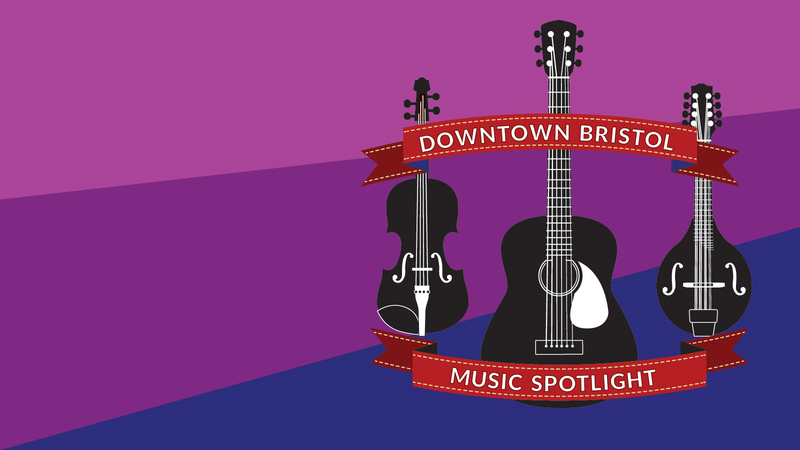 Concert takes place in the Performance Theater at the Birthplace of Country Music Museum. $30 per ticket, purchase print-at-home tickets at BirthplaceofCountryMusic.org. Blakley Leonard & the Folkups will perform at Quaker Steak & Lube in downtown Bristol on Friday, February 6. Friday, February 6, 2015 at 7:00 p.m. In the 1930s, A. P. Carter bought a Martin 000-28 guitar to play on border radio from Mexico. A fancy guitar for the time, it is now considered one of the finest examples of the "golden age" of Martin production. That guitar was later handed down to A.P. 's grandson, Dale Jett and is currently on display in the museum's Carter Family exhibit, running through February 28. When a guitar of this caliber needs repair, Jett trusts friend and luthier Wayne Henderson to do the job. Songs and Stories is an intimate concert experience and rare occasion to hear A.P. Carter's guitar played by Jett and Henderson. Cash bar will be available at the event. $25 per ticket, doors open at 6:00 p.m. Click here to purchase print-at-home tickets. Absolutely Amazing is correct. 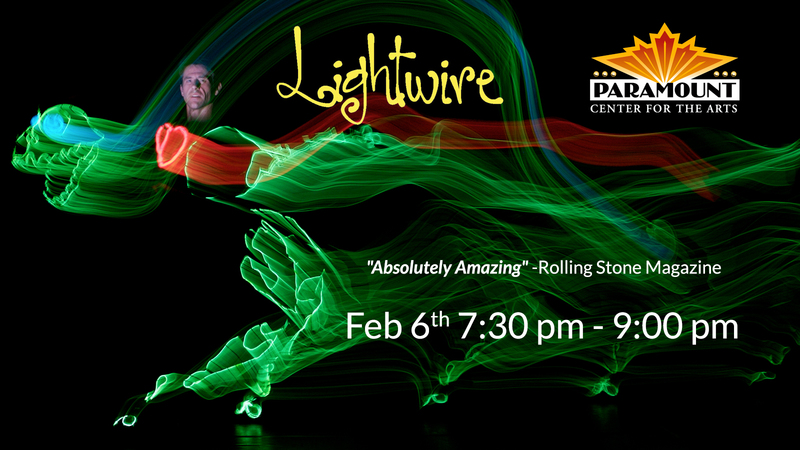 Coming off the hot hot heels of the Americas Got Talent television appearance, the Lightwire Theatre are amazing crowds all over the country. Bring the family for an incredible night of adventure told in such a unique way, light. The Bristol Public Library is planning new programming for adults through the renovated Adult Learning Lab and a new creativity center. To better serve the community, the BPL is asking for community members to serve on focus groups about adult learning, lifelong learning, and adult programming. Focus groups are scheduled for January 20 through February 5 and will last approximately 90 minutes. 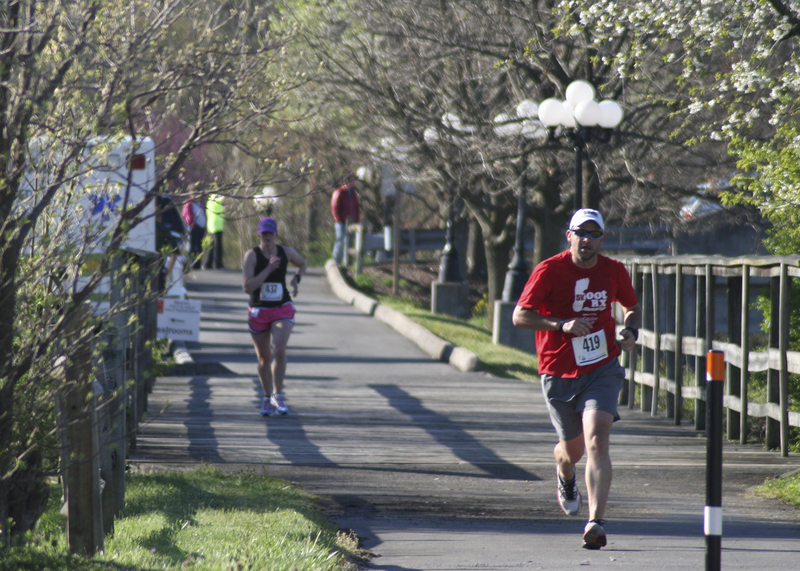 Sessions will occur during morning, afternoon, evening, and weekend hours to make it most convenient for participants. Participants should be age 18 or older and willing to provide some demographic information such as age. A small thank you gift will be provided to participants. Anyone interested in joining a focus group should contact Doris Stickley at doris@bristol-library.org or call 276-821-6148. 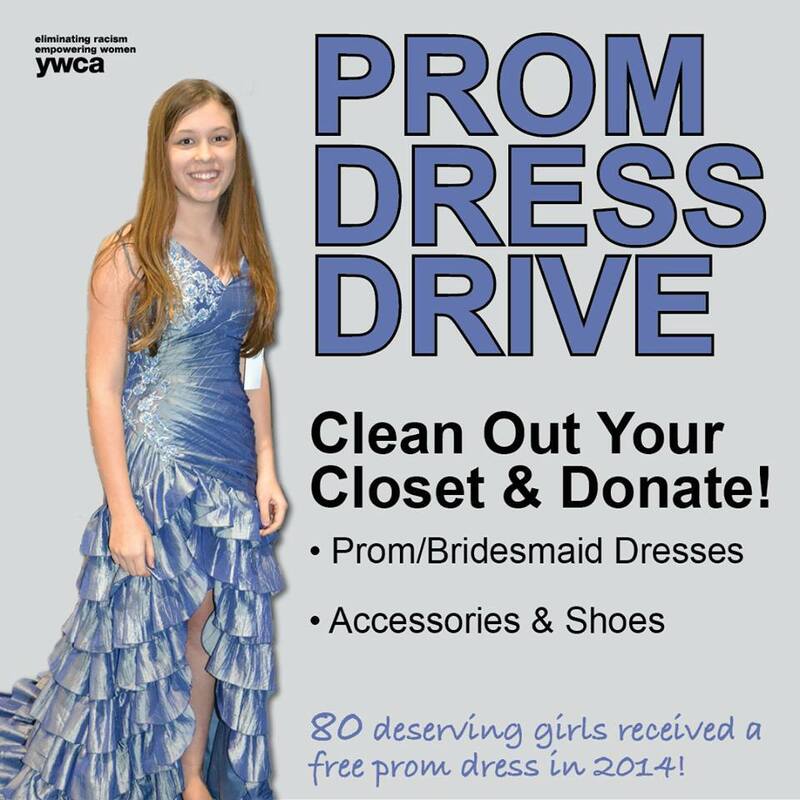 Clean out your closet and donate your old prom dresses, bridesmaids dresses, shoes, and accessories. Help deserving girls go to prom in style! Bristol Bridal Station is a program of YWCA Bristol that provides new, couture wedding gowns at affordable prices to women of all income levels. Through partnerships with bridal salons, we offer beautiful gowns up to 75% off retail value! We want every bride's experience to be one they remember — and can afford! Proceeds support women, children and families in YWCA programs. Click here to learn more about our "Couture for a Cause." Giving back has never been easier! Bristol Office Supply has everything you need to get ready for the BIG game this Sunday. Follow the link to view the full ad. 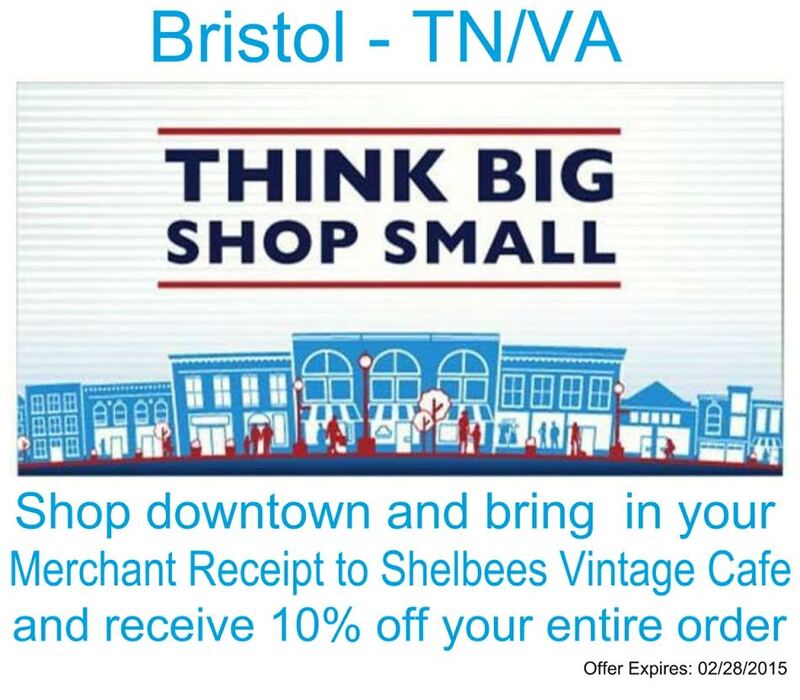 Get 10% off your entire order at Shelbee's Vintage Cafe when you shop in Downtown Bristol. 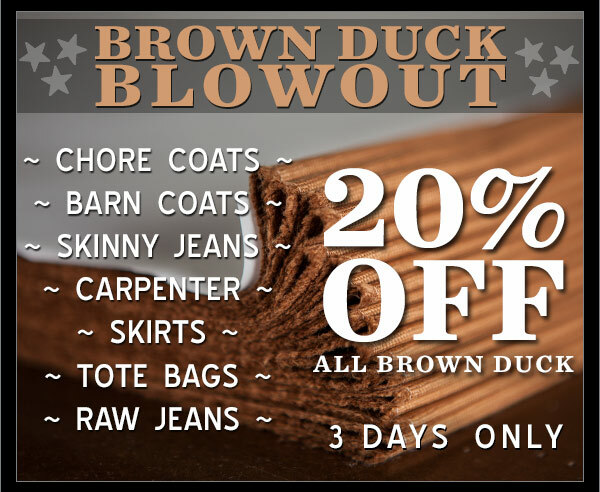 Just bring in your merchant receipt and save! For more information call (423) 652-1000. We need MANY volunteers to help make this event a success! If have questions or need more info, please call Susan Stout at 645-8844. It’s not too early to sign up!! 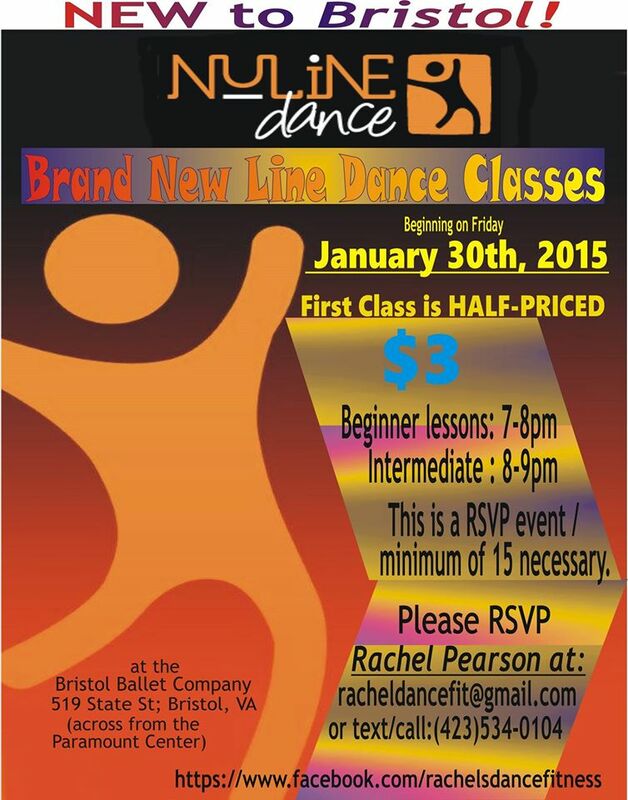 Line Dancing this Friday, January 30 at Bristol Ballet! Half Price for your first class. RSVP required. To RSVP email Rachel Pearson at racheldancefit@gmail.com or call (423) 534-0104. Classes by Nuline Dance and Fitness with Rachael, who offers lots of classes around the area — visit their Facebook page to stay on top of the latest schedule.